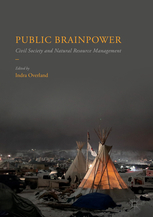 This concluding chapter draws together the threads from the 18 case studies of oil- and gas-producing countries, relating them to the theoretical concept of ‘public brainpower’ and the arguments presented in the introductory chapter. 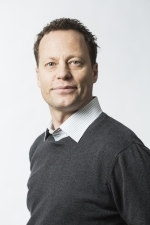 It elaborates on the concept of public brainpower in greater detail, adding important caveats related to some possible detrimental effects of public debate: volatility, polarization, populism and mock democracy. Ten tenets on how to achieve public brainpower are formulated, and a ranking of the public brainpower of 33 resource-rich countries is presented. The chapter rounds off with suggestions for further research.